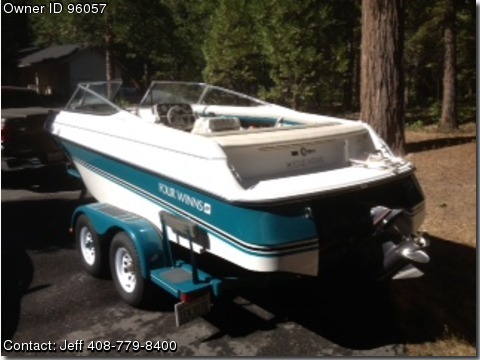 Call Boat Owner Jeff 408-323-1664 or 408-779-8400 or 408-888-9339. one owner. Boat has always been kept inside. Custom canvas cover. 500 hours. Serviced every year and boat runs excellent. Cobra drive with stainless steel prop.AM/FM/CD stereo.